The Canberra Centre is launching the first stage of its exciting redevelopment of the centre’s Monaro Mall section. We will be saying goodbye to the interactive light buttons on the lower level and hello to the beauty and wellness precinct this July. The beauty and wellness precinct will premiere a number of renowned beauty and wellness brands old and new to the Canberra market. “We are delivering a beautifully curated and designed environment showcasing leading products and services exclusive to Canberra Centre,” Canberra Centre Manager Amanda Paradiso explains. Bringing new meaning to the term ‘retail therapy’, this new development boasts a whole mini precinct dedicated to just beauty and wellness that will change the way we experience art and beauty. 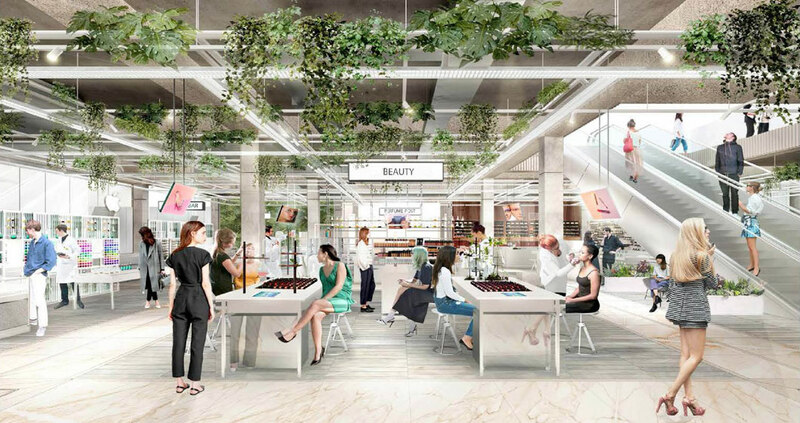 “The precinct will also offer a variety of interactive experiences including beauty and wellbeing masterclasses, a sip-and-scent martini workshop and floral masterclass, beauty night markets and yoga sessions to celebrate the launch,” Amanda adds. Just in time for winter when our skin needs some extra lovin’, Canberra Centre favourite, Mecca, will be upping the ante with the welcomed arrival of Mecca Maxima. The much loved concept store will be bringing a blockbuster line-up of Mecca-exclusive colour brands including NARS, Hourglass, Smashbox, Urban Decay, Stila, Too Faced, Kevyn Aucoin and Ciate. The Mecca Maxima store will also feature the latest international make-up trends through interactive digital look books, a new artistry consultation bar, play bar for customers to trial products and new service menu including six artistry services. 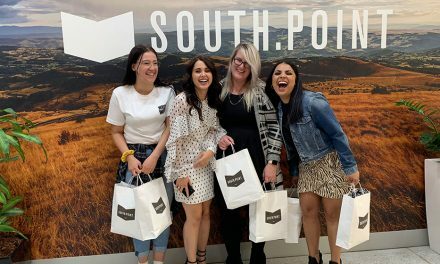 If you’re looking for something brand spanking new or don’t want to order online, there are a suite of new exclusive brands and products that are soon to make the Canberra Centre their new home. Mecca Maxima joins other Canberra-first brands including Jurlique, Perfect Potion, Inglot, 3ina, and Eden Laser Clinic within the new beauty and wellness destination. Australia’s number 1 premium skin care brand, Jurlique, will offer its famous natural skin and body range, as well as exclusive limited edition products. Jurlique is known for its environmentally sustainable practices and ethically sourced ingredients from the South Australian Hills. Another new face joining the precinct is Perfect Potion, a leading Certified Natural and Organic Aromatherapy and skincare company offering beautiful hand crafted products, as well as massage and facial services. A number of our existing beauty and skin favourites will also be moving down to the beauty precinct, including Aveda, who will open an experience centre where customers can enjoy a complimentary massage, chakra reading and hair care consultation with their unique scalp camera. “Canberra Centre is proud to offer the community access to these exciting new brands, celebrating the art of beauty in one location,” Amanda says. This change is the start of something new for the Canberra Centre. 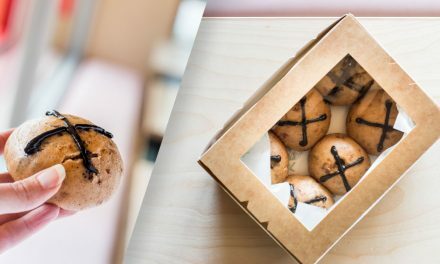 With plenty more exciting stores yet to be announced including a range of new lifestyle and food retailers including RAKU, a modern Japenese robata grill from head sushi chef Hao San, ex Toko, Sydney. 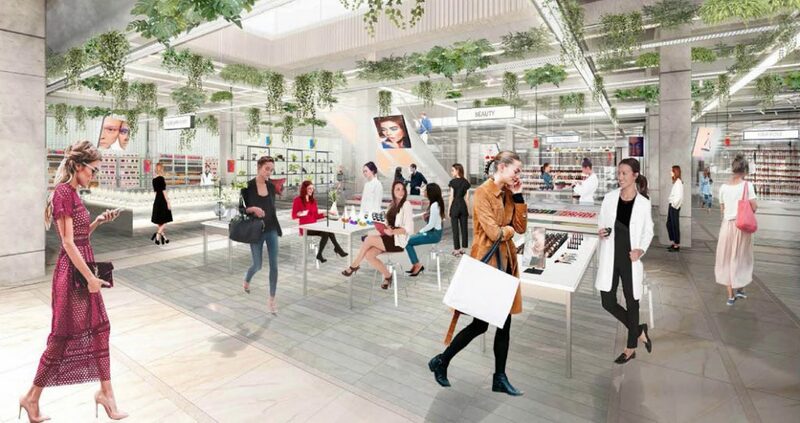 The first stage of the Monaro Mall redevelopment is opening in July on the ground floor, next to David Jones. 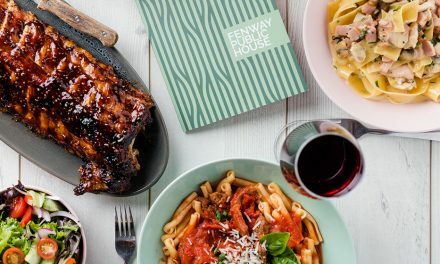 But watch this space as there’s plenty more to come later this year, with the launch of a new lifestyle offering featuring a range of enticing new dining options.